EA has just released the results for Fiscal Year 2018, which lasted from April 2017 to April 2018. 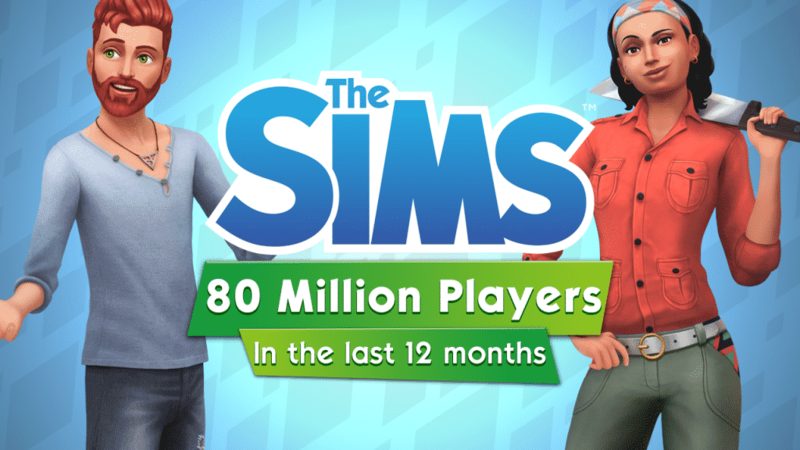 They’ve mentioned plenty of their games, including The Sims, which boasts more than 80 million players who played The Sims games, both on PC and Mobile, in the last 12 months. Check out their full FY2018 report HERE!